Whether it was his irascible personality in various motion pictures or as an animated host for playful reindeer, people instantly knew who Burl Ives was. Mr Ives had the voice that played to the radio audience because of its intrinsic calming quality and valued variance of intonation. Born June 14 of 1909, Burl Ives captured the American stage, movie and radio enclave with an almost operatic enhancement. One could say his first public performance was of him singing to a group of old soldiers. His uncle asked him to sing before the group and immediately his talents were noticed. His early days had him partnered with the Boy Scouts of America as a spokesman and a former scout. Radio was a big part of Burl Ives, beginning with his first 1940’s radio program called The Wayfaring Stranger, where Ives first heard the news of WWII. Mr Ives continued to work on radio guest-starring on programs such as Bing Crosby, Martin and Lewis and Command Performance. He continued to parlay his hand with folk music, becoming part of the “The Almanacs”. As the war with Germany was going on, Burl Ives and his group could be seen around the country supporting the war effort and urging Americans to stay strong. In 1947, Ives paired with the Andrews Sisters to record for Decca Records and held for weeks one of the highest selling recordings of the day. Although cleared of any communist sympathies, Burl Ives had to face the charges during the 1950s. During this period, and into the 60’s, Mr Ives performed in various motion pictures. Into the 90’s, he was a great lover and performer of country music, stay involved in films and lent his voice to animated characters. He is probably most remembered as the host snowman for the classic , “Rudolph, The Red-nosed Reindeer”. Burl Ives was married twice and one son. In 1995 he passed away from complications dealing with oral cancer. It has always been a well-known belief that Burl Ives personified joy and happiness in everything he did...and lived. 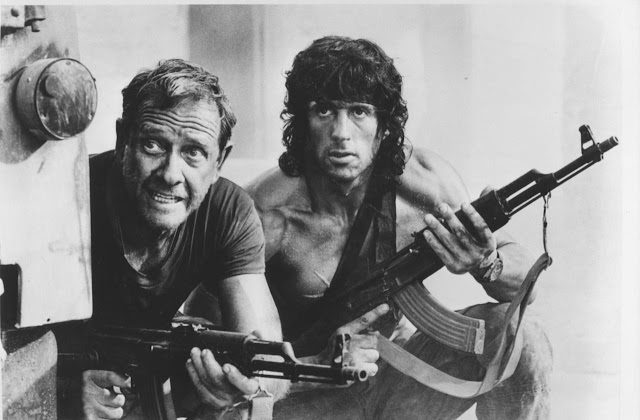 If anyone had the acting prowess to change characterizations over the years, that was embodied in Richard Crenna. Born November 30, 1926, Crenna started his early years as a character actor for radio, eventually moving on to film and television. He grew up in Los Angeles and served his tour of duty as a radio operator in WWII. Upon his return after the conflict, Crenna attended college and took up acting. 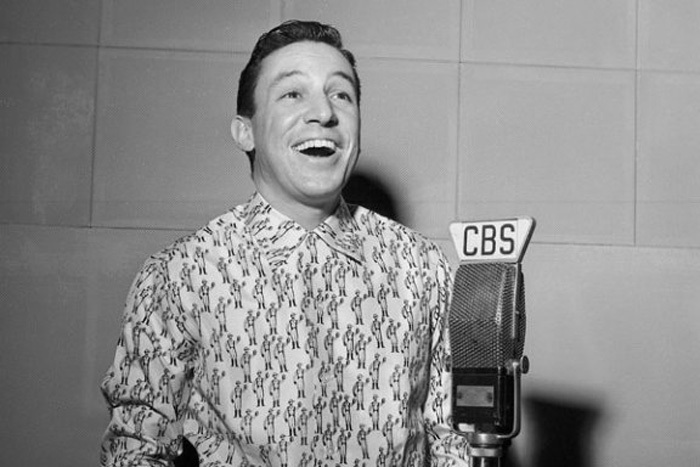 Richard Crenna began his radio legacy on The Great Gildersleeve as Walter “Bronco” Thompson. He played that role for 9 years, 1948-1957. His stimulus as a comic actor carried him over to do a duel run on another radio program from 1948 to 1952, as Walter Denton on Our Miss Brooks. His portrayal as the affable and naive Mr Denton played well in attracting him handle television roles in similar character positions. He performed on the I Love Lucy program and George and Gracie. In both guest star roles Crenna hit his mark as a “lacking worldly wisdom, but sure willing to learn” framework teenager. As he grew older and developed his skills, Richard Crenna starting playing rougher characters...most remembered as the iron-hide Colonel on the Rambo movies. During Richard Crenna's work on Judging Amy (2003), Richard Crenna passed away of a heart attack. For all the talent in Hollywood, very few actors have possessed the dimensional abilities that belonged to Richard Crenna. Richard Bernard “Red” Skelton came to be on July 18, 1913. This comedy genius made performing a part of his early years. If anything could be said suggest what began Skelton’s interest in performing it would have been his newspaper hawking days as a young boy. Red liked to patter off his “papers for sale” repeatedly until someone came by to buy his tabloid. He was a classic buffoon inspired by his teens spent as a circus clown. By way of vaudeville and the stage, Skelton continued his artistry for undermining the ticket bone of Americans due his sixth sense for timing and ad-lib. As he grew, many of character creations (like Freddy the Freeloader) would make-up much of Skelton’s anthology of comic performance. Red Skelton made his appearance nationwide in films in 1932 when he came to Hollywood. After a couple of films, he made his entrance into radio 1937. he was such a hit from his first appearance on the Rudy Vallee Show, that he was asked to come back twice more to perform. Later he would host Avalon Time for NBC. By 1941 he was hosting a regular program on-air, The Raleigh Cigarettes Program; which had Ozzie Nelson and his band as the music accompaniment. Characters, such as Clem Kadiddlehopper and Junior, The Mean Widdle Kid, made their debut on this program. after a tour of duty during WWII, Skelton came back and did radio for a couple more years. He later performed on television and as a guest on a number of variety program. Red Skelton passed away in 1997 at the age of 84. With that passing went many of the memorable characters and laughs that only Red Skelton could convey. While Massachusetts was Mike Wallace's 1918 birthplace, Michigan was the birthplace of his broadcasting career. Wallace was a writer and newscaster at WOOD in Grand Rapids, and then an announcer at Detroit's WXYZ. 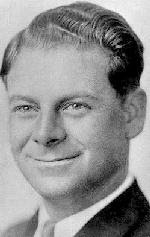 After his tour of duty in the Navy during the WWII, Wallace returned stateside and found employ as radio announcer in Chicago, doing the emcee duties for such shows as Sky King and Curtain Time. He got a higher-profile gig announcing for Groucho Marx's You Bet Your Life. It was then on to broadcast journalism with an interview show called Night Beat. 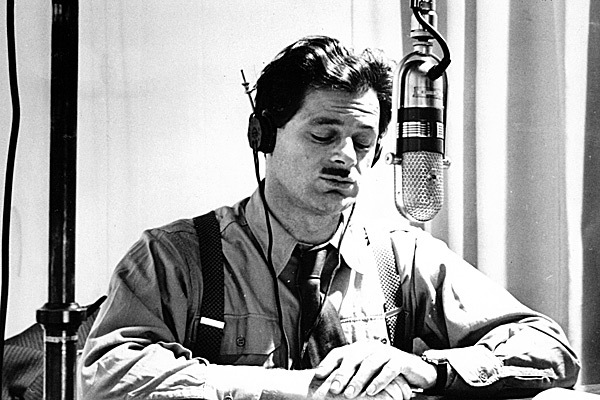 Mike Wallace radio life was concluding as he would go on to television super-stardom, with his claim to fame being 60 Minutes. Wallace died in 2012. 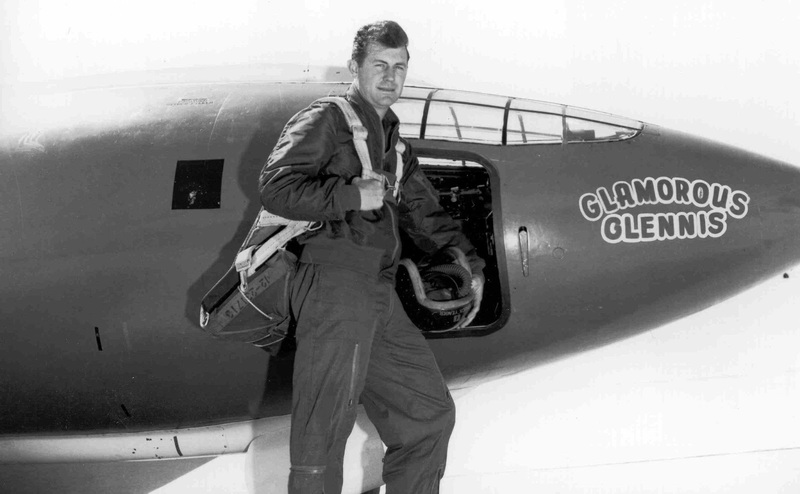 Chuck Yeager, the first pilot to break the sound barrier, was born on this day in 1905. The pride of Hamlin, West Virginia, he enlisted in the Air Force and served in WWII. Yeager made a few interesting radio appearances. 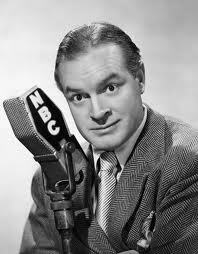 In 1951, he guested on The Bob Hope Show giving the host a ride in an airplane. In 1953, The Hallmark Hall of Fame dramatized General Yeager's breaking of the sound barrier, with Raymond Burr, Lamont Johnson, and host Lionel Barrymore. After the program proper, Yeager had a brief conversation with Barrymore. Finally, he appeared in a brief clip on the series Eyes On the Skies, discussing the Ground Observer Corps. One learns something new every day, right? Happy birthday, Chuck Yeager. Lena Mary Calhoun Horne was born June 30, 1917. This versatile lady would grown to become an inspiring actress, singer, dancer and involved in civil rights. This descendant of notable early American colonists, John C Calhoun; Lena Horne spent a very uninspired childhood shuffling from grandparents to mother to an uncle growing up. 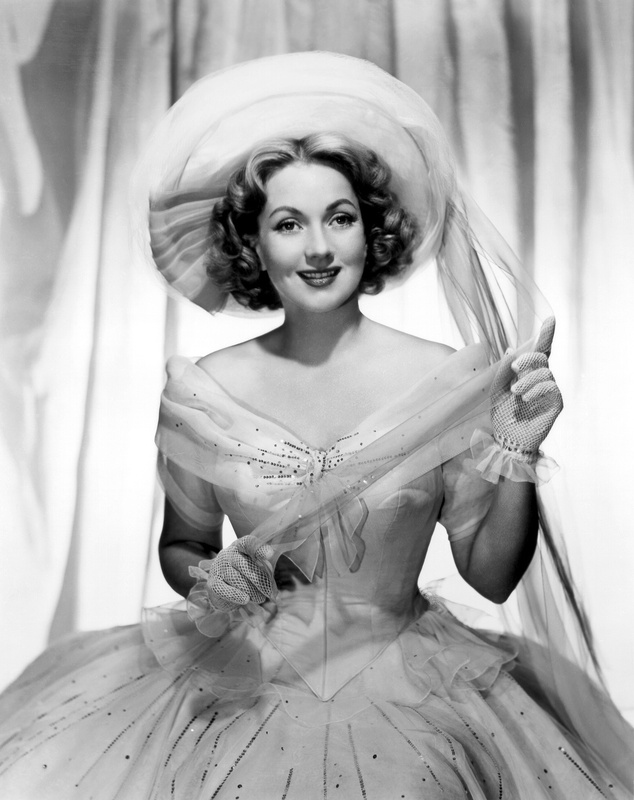 Her mother was involved in a roving black troupe and that had an early impact on Horne’s desire to entertain. By 1933, Ms Horne became a part of the Cotton Club in NYC. She later became a part of Noble Sissle’s Orchestra, with whom she made her first recording with Decca Records. She then became the main vocalist for the The Chamber Music Society of Lower Basin Street with NBC. during the 30’s and into the 40’s she made a few low-budget films. 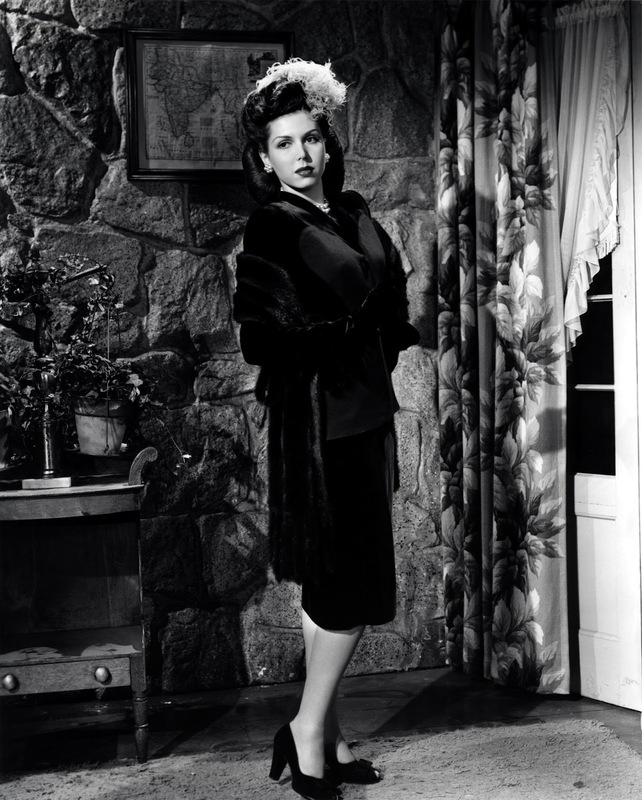 In 1944, Lena was featured in the radio mystery program Suspense, which featured her singing and acting as a nightclub performer. Also during the period of WWII, Lena Horne could be heard singing on radio programs like, Command Performance, Mail Call and G.I. Journal. These on-air programs were major hits with the servicemen overseas. By the 1950’s and into the early 90’s, Ms. Horne would be seen on television programs with the likes of Bill Cosby and Frank Sinatra. She was very involved with civil rights issues that affected African-Americans. 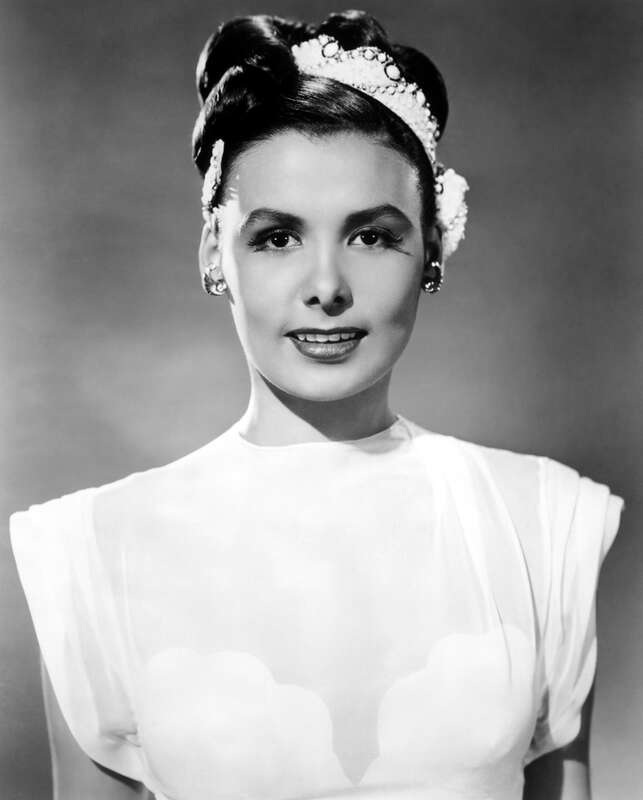 Lena Horne was married twice and had a son (passed away of kidney disease) and a daughter, Gail, that became a noted author. Lena Horne left this earth in 2010 after a heart attack. The Grammy award winning singer and actress had finally gone home. On June 11, 1914, Gerald Mohr was born and appeared in radio, movies and television as one of the all-time favorite character actors. 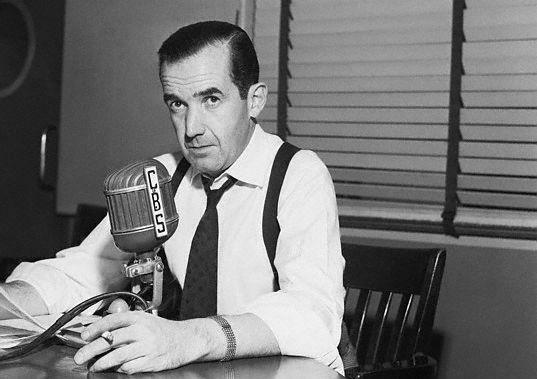 For 20 plus years, Mohr performed in radio as the tenacious gumshoe detective Philip Marlowe on radio in almost 120 radio plays. Before this Gerald Mohr had been on a path towards becoming a doctor when he was stricken with an illness and taken to the hospital. During the stay he met a radio personality who invited him down to audition for an on-air position as a reporter. in the mid 1930’s he was invited by Orson Welles to join the Mercury Theatre. By the late 30’s he had moved onto the screen as a villain in the Jungle Girl series. 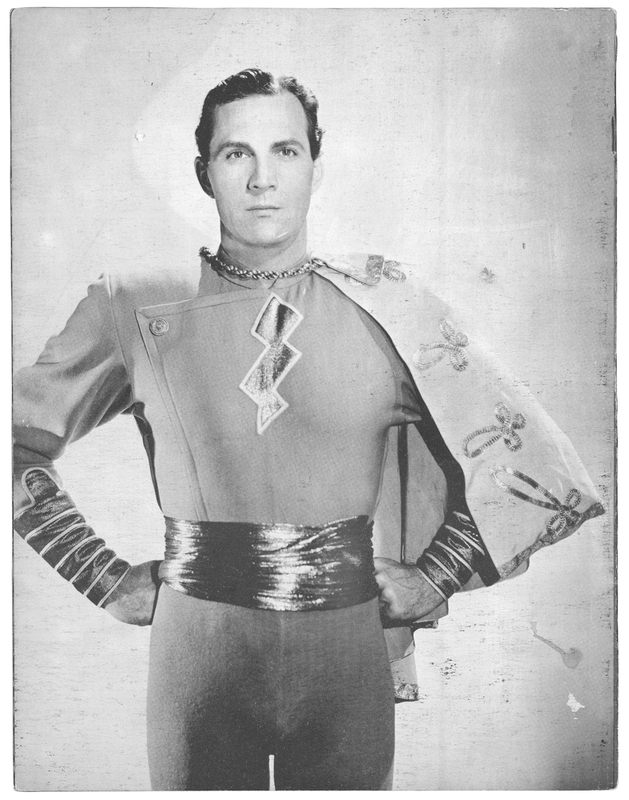 after his military time during WWII, Gerald Mohr began to perform in a number of hit westerns and other serial programs, which ran through the 1950’s. His screen presence made him a favorite to be cast as the tough guy or the murderous villain. His portfolio for hit shows grew until he was one of the most sought after actors to be in the weekly hits. He also made guest appearances on a few of the comedy hits as well, including the Jack Benny Show and George and Gracie. Mohr continued acting until 1969 when he was struck down by a heart attack while performing in Sweden. What does a famous American iconic blender and a famous bandleader have in common? That will become evident soon. 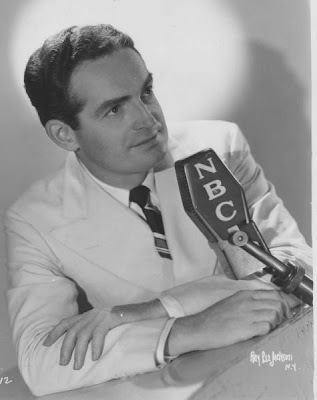 Fred Waring was born in 1900 and became one of America’s most well-beloved bandleaders and tv/radio personalities. 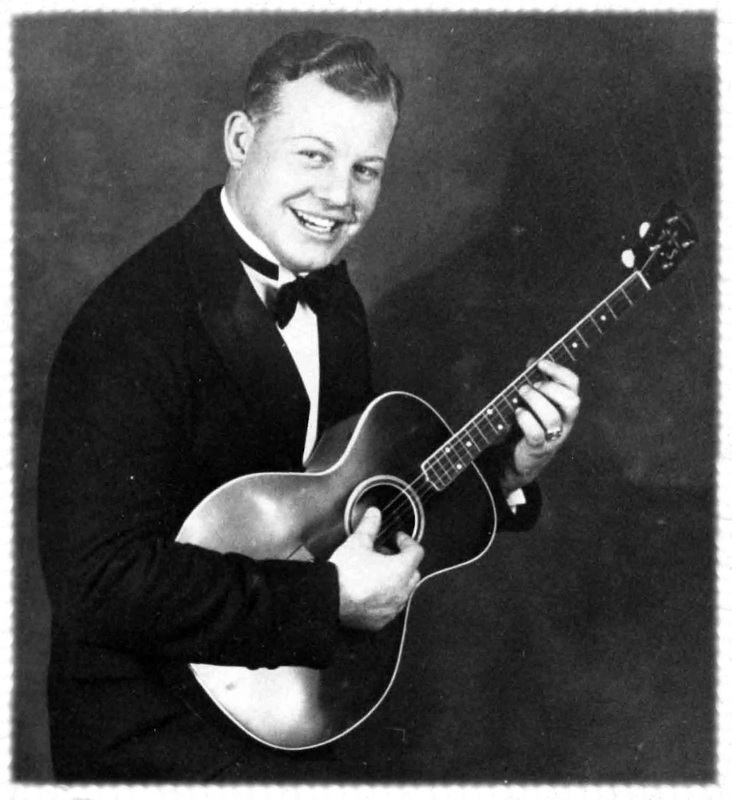 His band, “Waring Pennsyvanians” performed during the 1920’s for Victor Records and held incredible acclaim on the radio. He later added to the band by promoting glee style singing with the Robert Shaw Chorale through the 1930’s. One of his signature aspects was that tuxedos were posh as the uniform of the chorale. His band was a huge promoter for war bonds during WWII which travel across the bulk of the contiguous United States. Waring jumped at the opportunity with the proviso his name be on the consumer device. Radio was not the only venue to have Fred Waring’s talents presented. By the late 1940’s, Waring signed on with CBS and hosted a program, The Fred Waring Show. The choral style of music stayed put on the program for many years until the adolescent crowd wanted a hipper tone, so he combined chorale with the new music and was a hit for a season. Waring was also a collector of comics and hosted a number of parties and shows that brought together the great talent of the time in comic art to showcase their creations. Fred Waring passed away in 1984. Thanks to Mr Waring, tuxedos never went out of style. December 9: Happy Birthday, Kirk Douglas! Issur Danielovitch is considered one of the all-time leading American movie actors of all time. Issur, aka Kirk Douglas, holds the title of living all-time movie actor. Born in 1916, Kirk Douglas has spent over half a century as an actor, producer and author. As a youth, Douglas was on the wrestling team in college and worked as a gardener to pay for his college education. Kirk served in the military during WWII, which added credibility and expertise to the many war movies he performed in. Douglas’s career lent him opportunity to act in all types of movies; from a gladiator in Spartacus to riding the range with legendary John Wayne. Kirk Douglas made a few on-air radio appearances with certain legendaries, such as Jack Benny. Douglas was married twice and had four sons (including famous actor Michael Douglas), one of which he lost to a drug overdose in 2004. In his later years, Douglas returned to his religious roots of Judaism and is a staunch supporter of the people of Israel. Although his acting has curtailed significantly in his later years, Mr. Douglas still stands as a symbol of longevity and talent in a profession that sees the transition of many actors and actresses out of the limelight.To this date, Kirk Douglas commends the movie profession as a true art form that has depth and meaning. 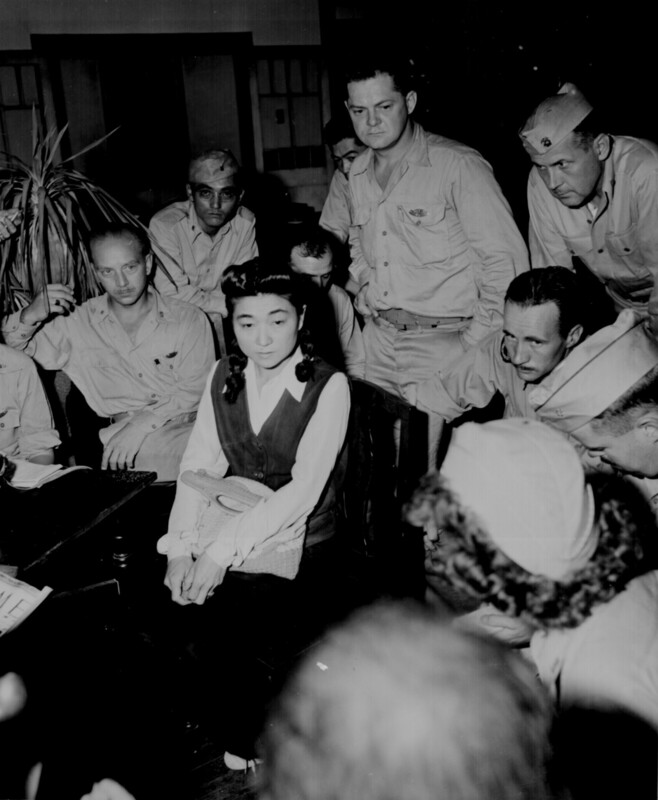 Probably one of the most misrepresented stories out of WWII, was that of the infamous “propagandist” Tokyo Rose. Iva Toguri was born on July 4, 1916 on American soil and eventually would be penned with the moniker Tokyo Rose, although it was more of a coverall name for any woman in Japan making propaganda radio broadcasts. Toguri was stranded in Japan after making a visit there and Pearl Harbor having come under attack. Due to mistakes by the US State Department, Toguri did not have proper credentials to return to the United States. While in Japan she was employed by Radio Tokyo. After refusing to renounce her allegiance to the US. Miss Toguri had to settle for work as an alien in Japan. While with Radio Tokyo, She was encouraged to become the on-air voice for a program, Zero Hour, that was produced and performed by prisoners of war. Penning herself the name “Orphan Annie,” Iva Toguri performed comedy routines and played music to the servicemen that were in the Pacific. In all the broadcasts made, no form of scripting demonizing the USA was ever found, yet her time on the show made by an enemy radio station would come back to haunt her in the United States years later. Hers was a sarcastic approach to humor and she loved her birth country very much and she refused to ever speak against America. After the war she was able to return to the United states, but events occurred that would eventually place in prison for “treason” and , later, a pardon from President Gerald Ford. One time married, her husband was never able to return to this country and they were separated the remainder of their lives. In September of 2006, Iva Toguri passed away at the age of 90.